How Do You Use Wisdom In Relationships? When you include God in your life, you will find wisdom in relationships! 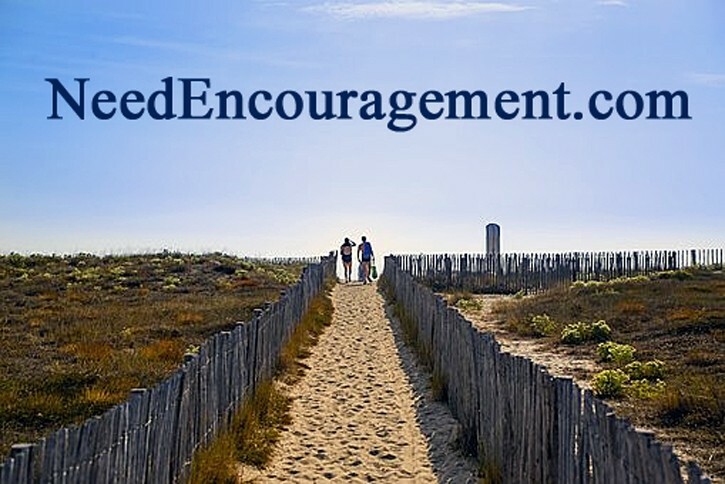 Here are some encouraging scriptures about wisdom in relationships. Improve Your Marriage What Is Love? 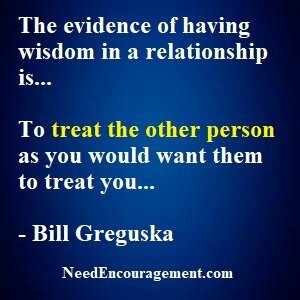 It Takes Effort To Get Wisdom In Relationships! Use Wisdom In Relationships You Are In! To have wisdom in relationships is not that difficult, you have to be aware of the other person, and their feeling like you would want to be treated. Having understanding in relationships is critical and will undoubtedly make a difference in your life. We all need to learn from our past mistakes, so we do not repeat them but grow from them. Learn how to have wisdom in relationships. Wisdom in relationships is not something to overlook. There are different types of relationships; some are with the family, others with friends and others with school or work. The bottom line is that wisdom in relationships is not optional. An excellent way of gaining wisdom besides reading books or watching videos is to pray and strive to understand apply God’s word in your life! When you and I pray and read, we are tapping into the wisdom of God. Acquiring wisdom in relationships come in many different ways, the easiest I way I would be to learn the knowledge from others who already have gone through problems of their own, and now have so-called expertise in knowing what went wrong and what they would have done differently. Proverbs 1:7 The fear of the Lord is the beginning of knowledge, but fools despise wisdom and discipline. In this age of information, knowledge is plentiful, but wisdom is scarce. Wisdom means far more than merely knowing a lot. It is a basic attitude that affects every aspect of life. The foundation of knowledge is to fear the Lord-to honor and respect God, to live in awe of his power, and to obey his Word. Trust in God – He will make you truly wise. Use Godly Wisdom In Relationships By Avoiding Problems! In a Christian girlfriend, what should I be aware of about her? Some valid reasons for breaking up with a boyfriend/girlfriend? Why is finding true love so complicated? Get the facts before answering. Make sure you hear both sides of the story before judging. All three principles center around seeking more information, this is challenging work, but the only alternative is prejudice – judging before getting the facts and going on what someone has said, this is an all too familiar scenario (he said, she said). Go to the source. By following these three principles, failed marriages, friendships, and healthy relationships can be prevented. Wisdom In Relationships Comes When You Ask God!